French Artist Claude Monet (1840 – 1926) created this oil on canvas painting circa 1908. It measures 62.2 cm × 81.3 cm and its current location is The National Gallery of Art, Washington, DC, United States. 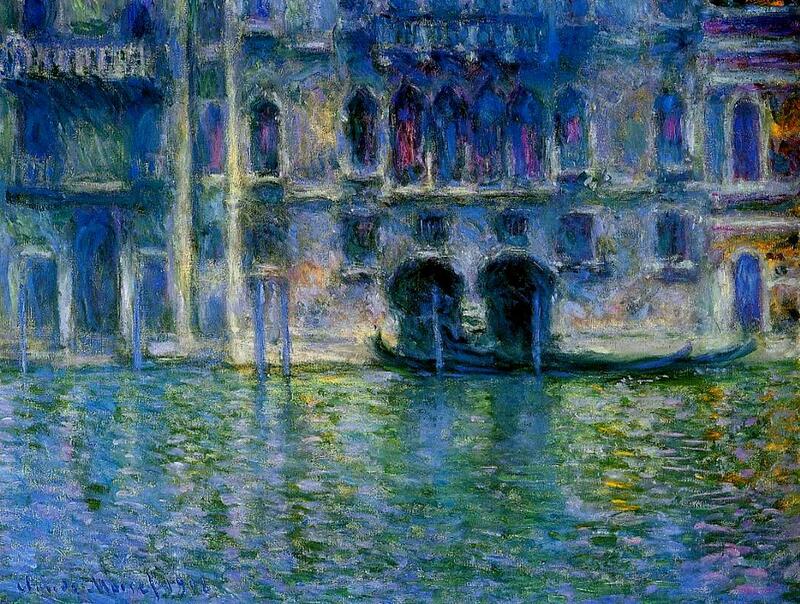 Posted in Artwork, Big Picture | tagged architecture, art, artist, canals, Claude Monet, fine art, Impressionism, Italy, paintings, reflections, Venice, water. The permalink.